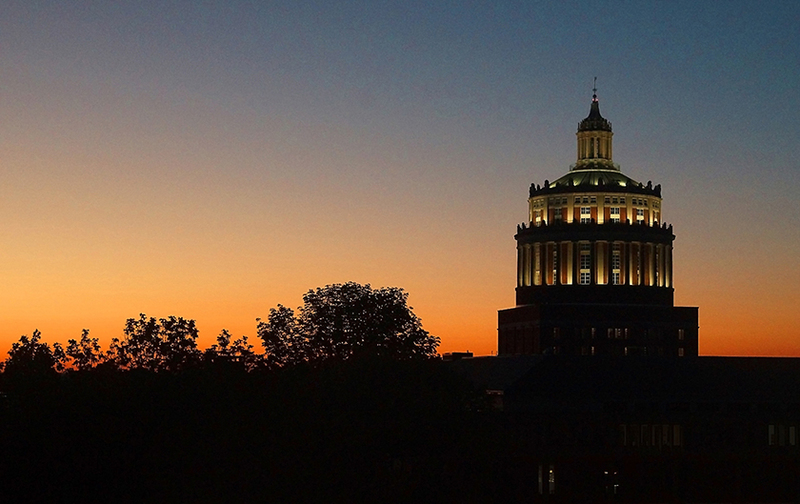 The University of Rochester Facilities and Services Sustainability Blog, serves as a forum for discussion of and communications regarding sustainability at the University of Rochester. Run by interested staff with the help of student interns, the Green Dandelion is updated on Monday, Wednesday, and Friday of each week with Sustainability Tips and up-to-date information on programs and opportunities in sustainability and recycling at the university. To us, sustainability is about maintaining the health and wellbeing of not just the world around us, but of our community and the society in which we live. In creating this blog, we hope to engage members of our community in a discussion of what sustainability means on an individual level, and what each of us can do – both at work and at home – to be conscious of our everyday impact on the world around us. We hope you enjoy it!